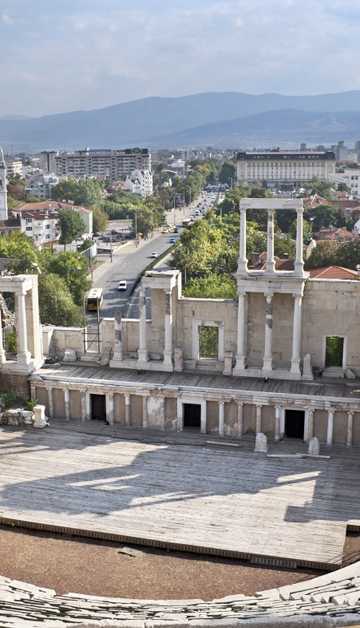 THE STAY HOTEL is ideally located in the heart of Plovdiv - the ancient city built around 7 hills, in southern Bulgaria. 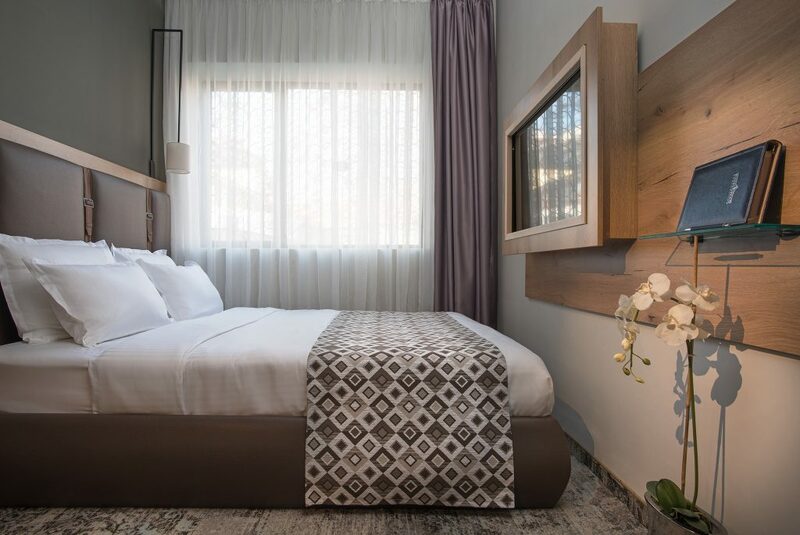 With our 65 comfortable and bright rooms characterized by an elegant and cozy decoration our boutique hotel stands out among tourists for its excellent location and value for money. Why choose The Stay hotel? 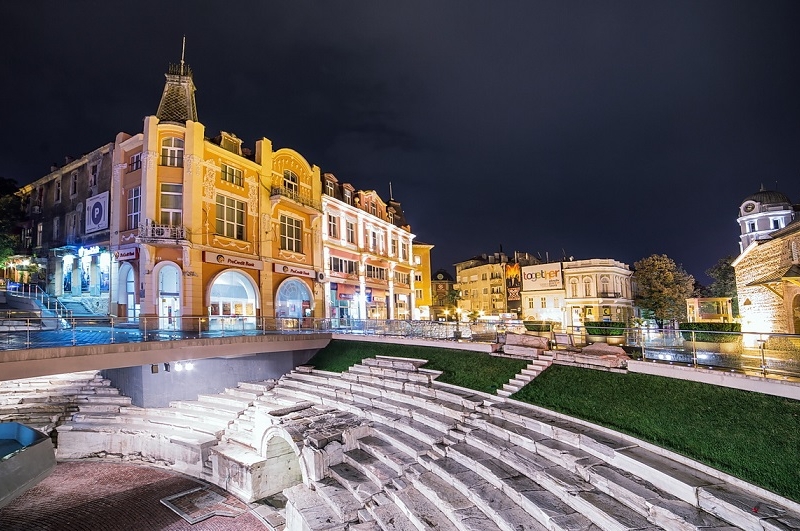 As a European cultural capital of 2019, this European gem is ready to shine!